At Scottish Autism we recognise the importance of meaningful relationships and supportive communities. 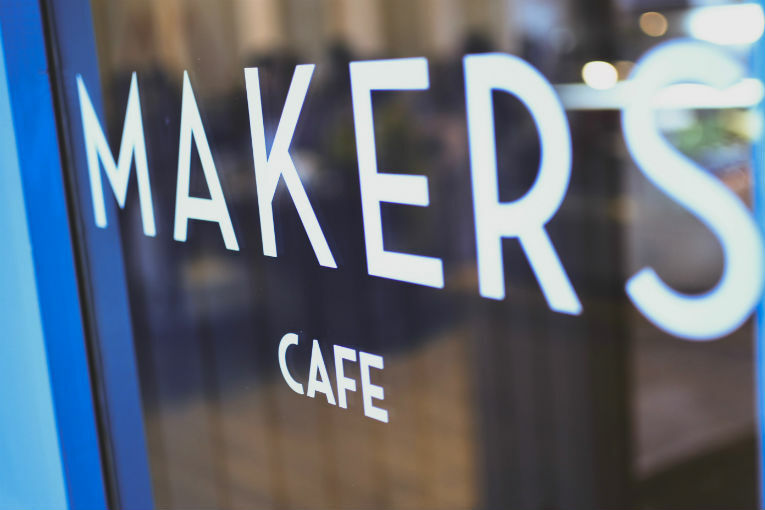 Makers provides a welcoming cafe and community space in the heart of Clackmannanshire that values our relationships with our local community and creates supportive networks and community connections. 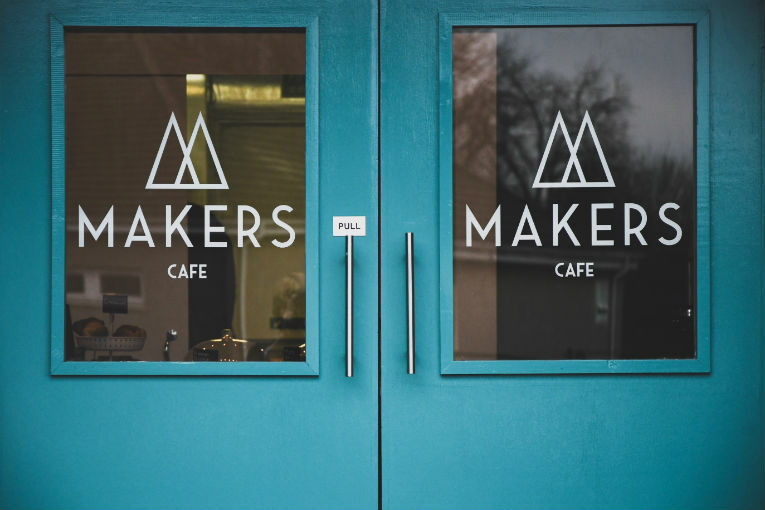 At Makers our door is always open. Join us at the cafe for a coffee or contact us on the information below.